Notepad++ is an intense editing component, written in C++, which guarantees high execution speed and lesser program size. It is user-friendly with very low CPU usage, power consumption and high performance. How Notepad++ is different from Windows WordPad and Notepad? 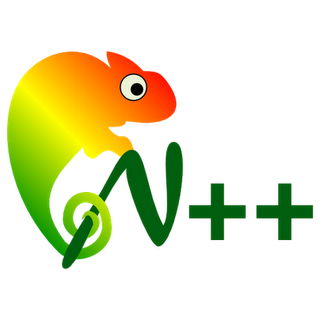 With Notepad++, you can manage or work on several documents simultaneously i.e., Tabs, whereas in WordPad or Notepad, it is not possible. The interface is more advanced and simpler compared to Windows Notepad or WordPad, with all the coding tools placed on menu bar. Built-in Spell Checker which is very useful. More visually appealing than Notepad or WordPad. Installation file size is small (just 5.53MB). Get suggestions while typing or Auto-completion. Perl Compatible Regular Expression (PCRE) Search/Replace. And many more advanced features. 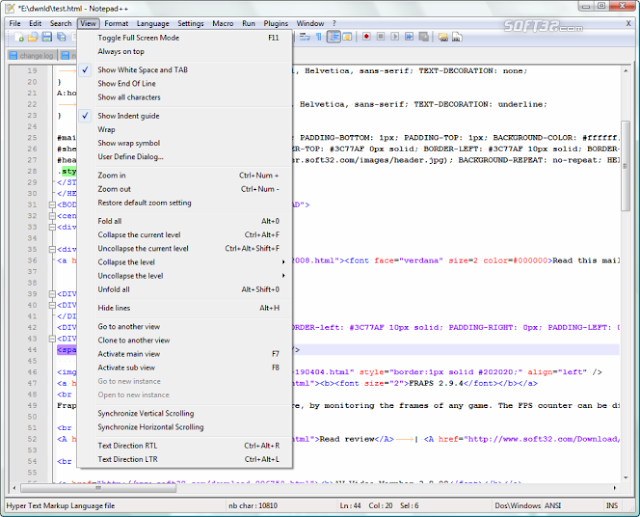 Download the latest version Notepad++ for free at its official website. 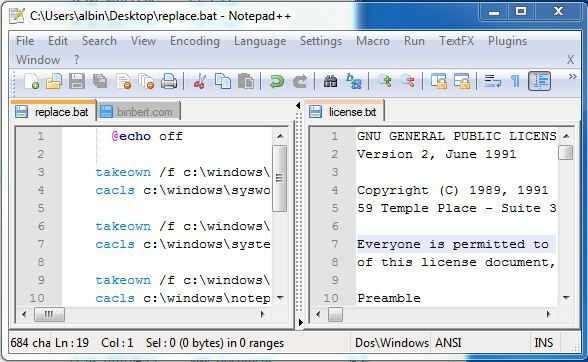 Notepad++ is supported in all major MS Windows environments such as Windows 7, Vista, XP, 2000, 98 and NT.